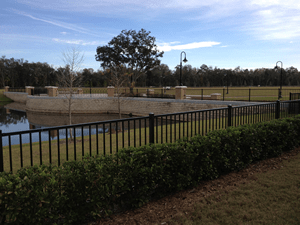 COMMERCIAL FENCE PROJECTS comprise a large percentage of the work done by Superior Fence & Rail and our commercial portfolio comprises hundreds of large commercial fence projects that we have completed all over Florida. 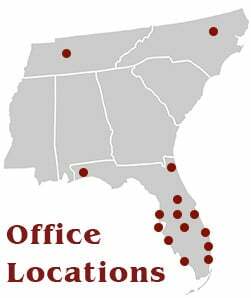 Representative clients for our commercial division include state and local governments, general contractors, and site contractors, developers and community homeowners associations. 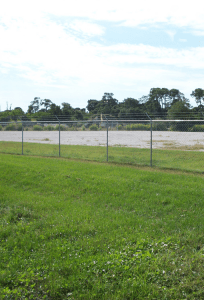 We have the ability to perform turnkey fencing projects including security perimeter fencing, gated access control, entry gates, balcony and stair railing, steel cable railing, A.D.A pipe rail, Department of Transportation handrail and guardrail. Please call us today for a bid on your next commercial project!